Planned induction baby stillbirth struggling to find clothes to fit baby? This blog post contains sensitive news about baby stillbirth if it may offend please press your back button now thankyou. In Early pregnancies that end with a planned induction because baby has passed away in the womb, babies tiny do not usually have anything that mum has bought her self for baby to wear. 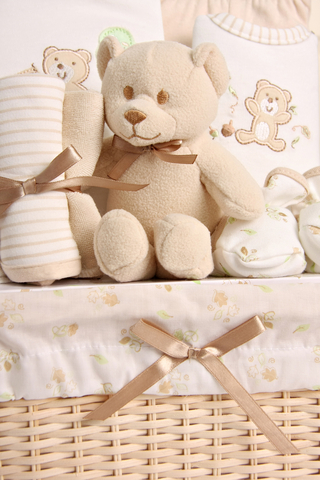 Kind people may donate items to the hospital which are mainly knitted.A superstore that usually deals with premature babies has a sensitive baby bereavement section for babies under 24 weeks gestation. it has All you need to dress baby under 32 weeks gestation from top to toes.Cute clothing,special occassion ,cotton clothes,and clothes that reflect a symbol of purity and innocence in teeny tiny micro sizes.baby clothes that mum can choose for baby giving a sence of normality even for the smallest babies that where here on earth if only for a short while.plus for babies too delicate for dressing under 16 weeks gestation there are tender loving hand made fetal demise pouches too.Baby then then be laid to rest feeling cosy settled and dressed for a final sleep. click on any link below to gently browse these tiny items. ← Miscarriage fetal demise stillbirth what does it all mean?